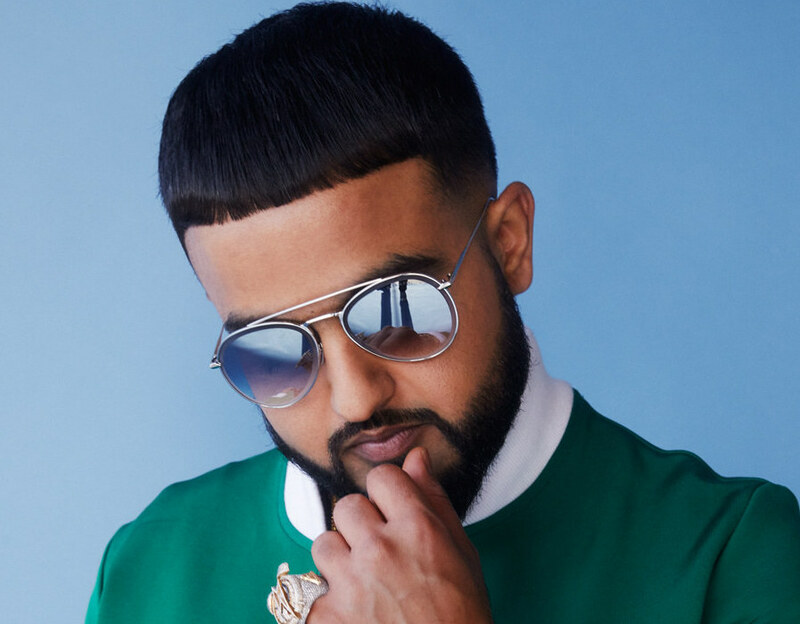 It hasn’t been a week yet since NAV released his sophomore album Bad Habits, and the artist didn’t wait long before releasing the deluxe version of the project. What makes this release so interesting is the fact that the deluxe version which boasts a whooping 24 tracks (compared to the 16 original tracks) contains the “Habits” single. 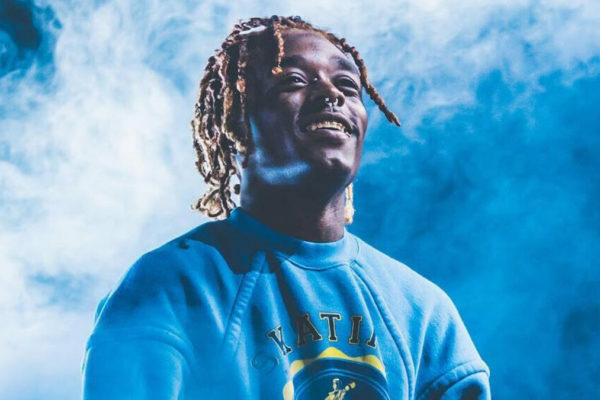 Remember, it’s the exact same single which was supposed to feature Lil Uzi Vert. 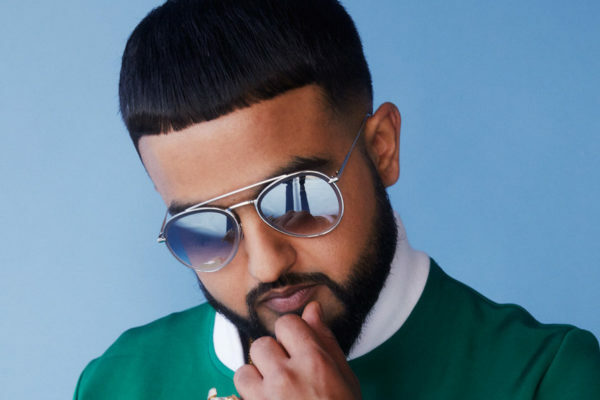 According to NAV, the single didn’t get cleared because of Uzi‘s label (Generation Now). Uzi who has had issues with his label for quite some time now even became the main focus of NAV‘s Bad Habit merch with some “Free Uzi” items. There’s at least one of them who gets money out of this situation. 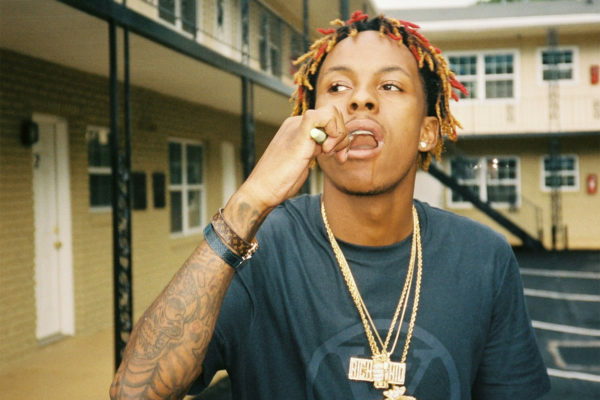 Aside from that, the deluxe album also contains brandnew features from Future and 88GLAM as well as an additional feature from Lil Durk. In unrelated news, Nike unveils 4 new Air Max collaborations.